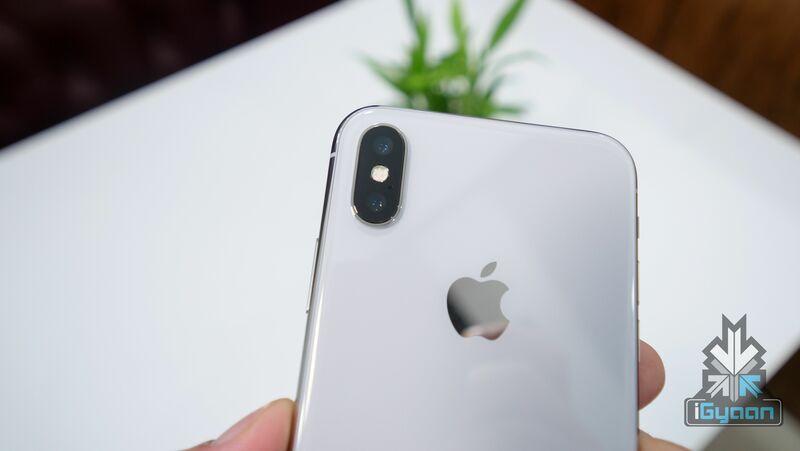 According to Taipei Times, Apple is likely to launch a new iPhone with a triple-camera setup in the second half of next year. The report cites a research note from Yuanta Securities analyst Jeff Pu that does not mention any other details about the cameras. 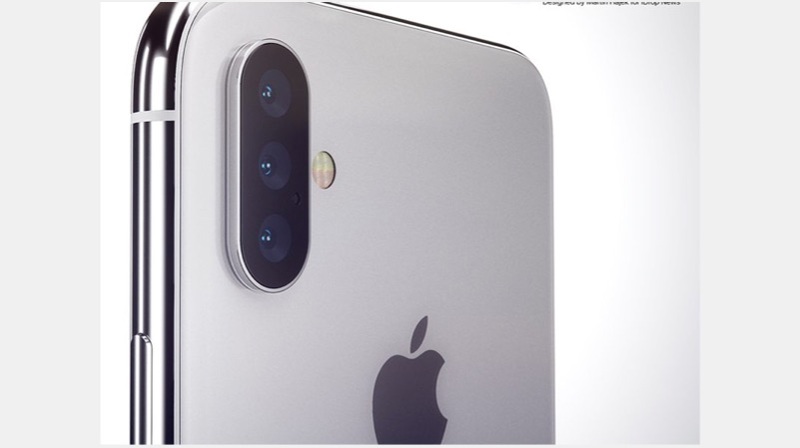 A report from the Economic Daily News last month suggested the camera setup will have a 6P lens design with up to 5X zoom and at least one 12MP lens. 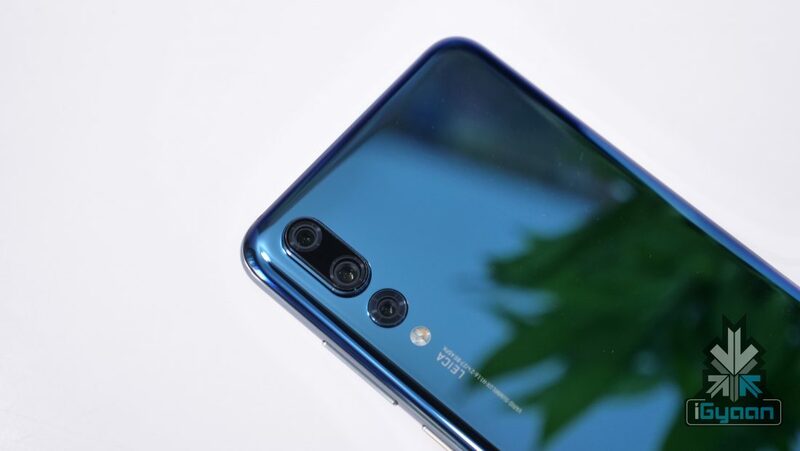 This means that the camera setup might be very similar to the one found on the Huawei P20 Pro. The third lens’ addition would mean that the user will have the ability optically zoom in up to 3X without losing any data. Optical zoom means that users can zoom in without seeing any graininess or blurriness in the image, as opposed to a digital zoom. The iPhone 7 Plus, iPhone 8 Plus and the iPhone X can optically zoom up to 2X. The P20 Pro, on the other hand, already has these features and has been grabbing the headlines ever since its launch. It has a 40MP primary sensor, which supports 5x hybrid zoom. There is a secondary 8MP sensor, which offers 3x optical zoom, which also helps to create portrait mode. Similarly, there is a third sensor with 20MP resolution. Unlike the other two sensors, this is a monochrome sensor which helps to capture contrast and sharpness. Another mindboggling feature of this camera setup is a maximum ISO of 102,400. It is still early to predict the details of the 2018 lineup, let alone the 2019 iPhone lineup. However, it will be interesting to see if Apple does go the same route as the Huawei P20 Pro or put their own spin on it.